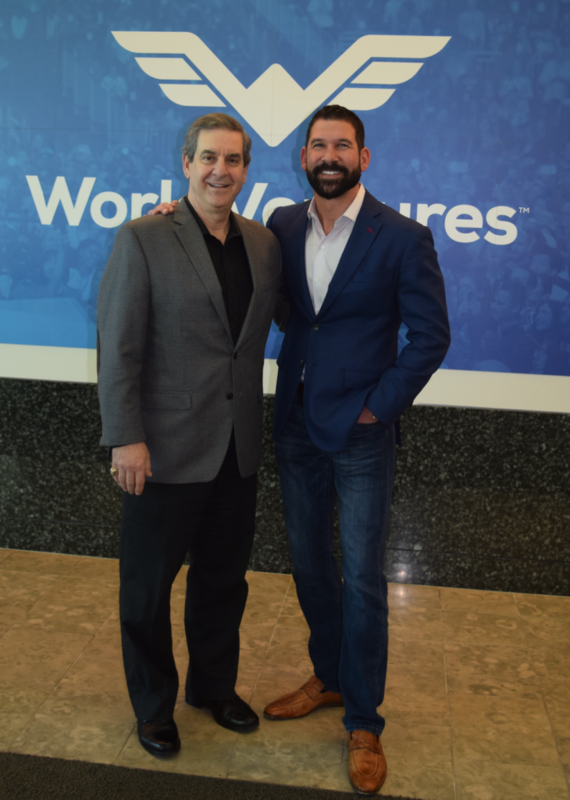 Josh Paine is CEO of WorldVentures Holdings, LLC, the $1B parent company of the travel industry’s direct-sales leader WorldVentures. Josh oversees an organization whose mission brings more fun, freedom and fulfillment to people’s lives. Prior to joining WorldVentures, Josh served as CEO of Rovia, an industry-leading travel and lifestyle service provider offering turnkey solutions for business partners and membership-based travel companies. An entrepreneur with eCommerce roots, Josh has led successful corporate turnarounds, including CheapCaribbean.com, a company that grew under his leadership from $80MM to ~$600MM, making the INC. 5000 list of fastest-growing companies in 2014, and becoming the number-one U.S. provider of beach vacations to the Caribbean and Mexico. 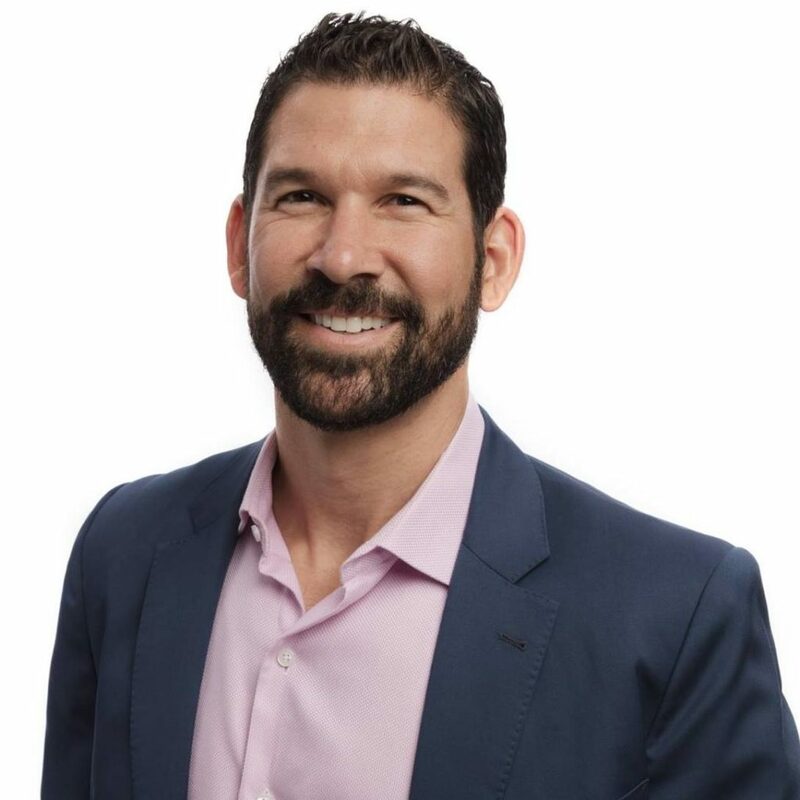 Josh’s previous experience includes Managing Partner at Providence Interactive Capital, LLC, VP of Operations for JetPay Merchant Services and Auditor for PricewaterhouseCoopers, LLP. This entry was posted in Uncategorized by stevek. Bookmark the permalink.